It has been a year since the Delhi Government announced 25 per cent reservation for economically weaker section category students in schools located on Delhi Development Authority. 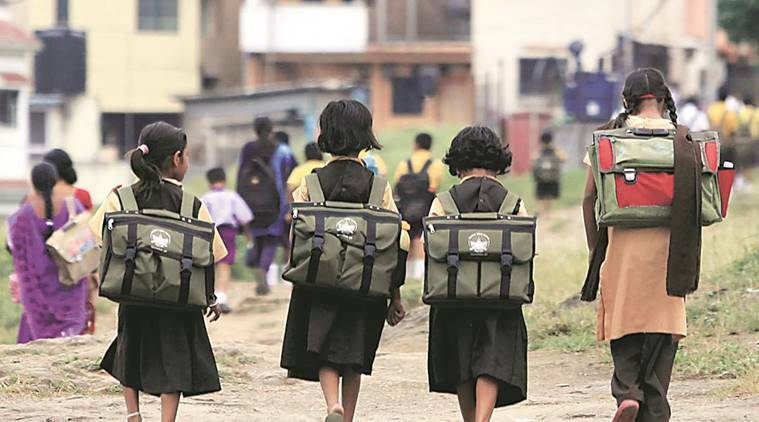 Nearly a year after announcing 25 per cent reservation for economically weaker section (EWS) category students in schools located on Delhi Development Authority (DDA) land, the education department does not have a list of playschools or information about where such children can get admission, reply to an RTI query has revealed. The “list of playschools is not available with the department”, the Directorate of Education has replied to the RTI query by lawyer Khagesh Jha. Hearing Jha’s petition on the issue in November 2014, the Delhi High Court had asked the Delhi government to ensure playschools, nurseries and crèches on government land keep 25 per cent seats for EWS category students. The high court had also directed the government to issue advertisements about the vacancies. Following the court orders, Deputy Chief Minister Manish Sisodia had, in August last year, ordered all playschools, nurseries and crèches allotted land by a government agency or the DDA to reserve 25 per cent of seats for EWS students. The government had also said that EWS category students would not be charged registration fee or asked to pay for prospectus. The government had asked every school on government land to display the number of seats it has on its website as well as on an easily accessible public notice board. In the absence of a list and information, parents seeking admissions for their children in EWS category allege schools are turning them away, saying the government still needs to put a “system” in place, and there is no enforcement. “We approached five schools in Rohini area to admit our daughter under the EWS category, but they said there was no system in place yet for such admissions,” said a parent, Satpal. He tried for his daughter’s admission for six months before giving up. Schools said while they did receive a government notification in August last year, a system was yet to be established. “We are yet to receive any communication from the government on the issue. Schools can act only when the government tells us the process,” said S K Bhattacharya, president of Action Committee for Unaided Private Schools.